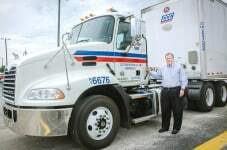 Jim De Armond founded JSD Express in April 1990 with one truck and barely made enough money the first year to make the truck payments. 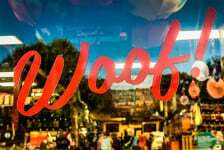 Now, however, he expects to close out 2015 with more than $4 million in revenue, and he anticipates growing 45-50 percent per year over the next decade thanks to online retailers like Amazon and big box stores like Wal-Mart. 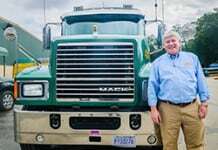 Superior Transportation CEO Pat Barber has been a Mack enthusiast his entire life, so it was natural for him to choose Mack equipment to power his fleet. 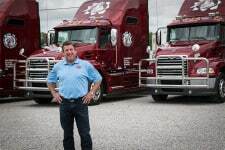 He’s proud of his company’s reputation for superior service transporting high profile, challenging cargo and credits his professional drivers and top-of-the-line Mack equipment for this success. At Big M Transportation, everyone from the leadership team to the drivers is smiling lately. The family-owned business is growing rapidly, and they appear to be on track for another profitable year thanks to key investments in new equipment and top-notch personnel. Mark Bostick always knew what he wanted to be when he grew up. He learned the trucking industry at the knee of his father, who worked long hours building what would eventually become Comcar Industries. By the time Mark was 14, he was washing trucks and trailers and learning the ins and outs of the company he would someday own.